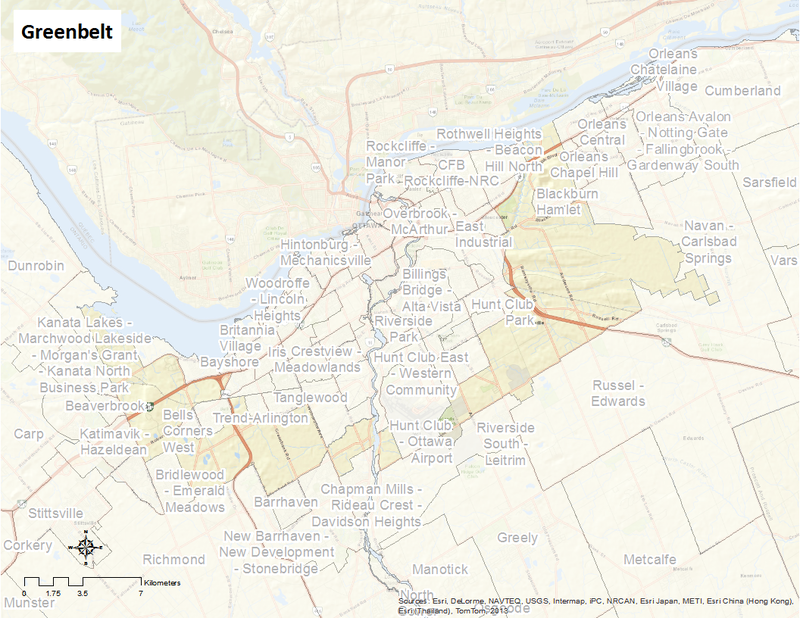 Proposed by Jacques Gréber in 1956 as a means to prevent urban sprawl, Greenbelt was established as a 14,950 hectare crescent of land with forests, wetlands, and fields. Real estate development was, and still is, strictly controlled in the area to preserve the vast greenspace. The area is used for various purposes, including recreation, conservation, farming, research and forestry. The Greenbelt is among the largest urban parks in the world.